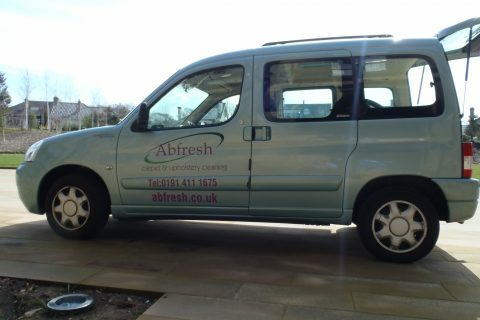 As well as cleaning domestic carpets, we also clean carpets for all types of businesses across the North East. We cover offices, pubs, clubs, restaurants, care homes, schools, nurseries, hospitals and even rented accommodation following the end of a tenancy agreement. Simply get in touch to discuss your requirements and arrange an appointment that is convenient for you. We’re open 7 days a week and can work during the evening if you would rather we work when your business premises are closed to the public. How long it takes all depends on your requirements.&nbsp;&nbsp;The average time to clean a small to medium sized living room carpet is one and a half to two hours. 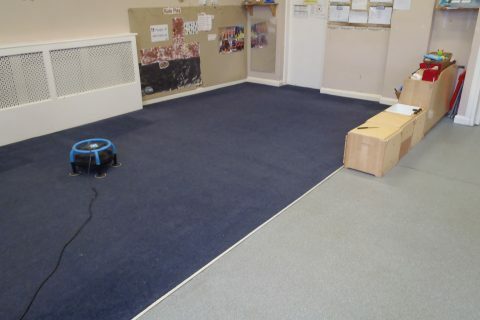 Commercial carpets and staircases take a bit longer.